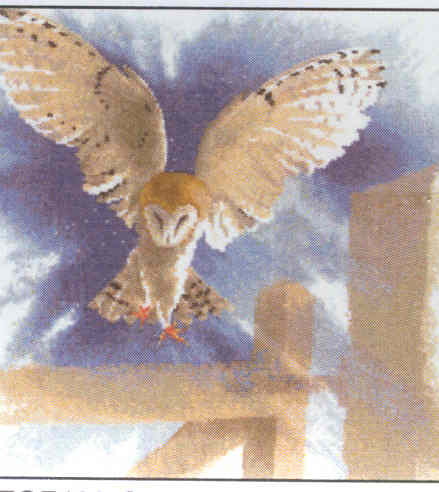 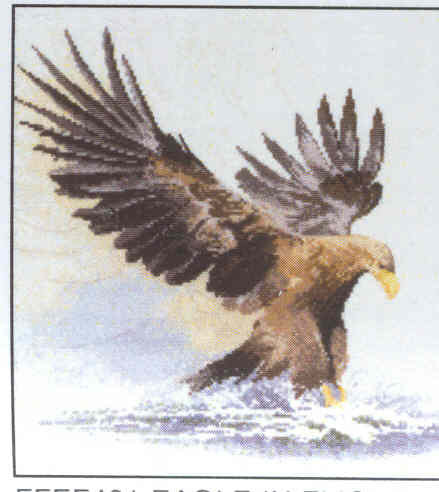 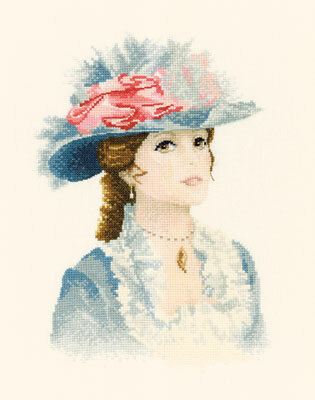 A counted cross stitch Design from the "Flights of Fancy" series by John Clayton by Heritage Stitchcraft. 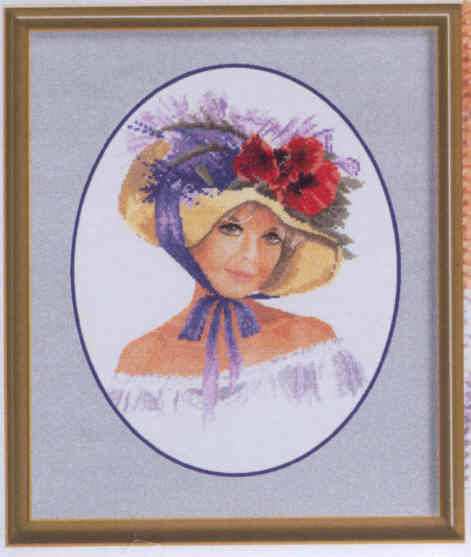 The pack contains a colour photo ,design CHART ONLY and instructions . 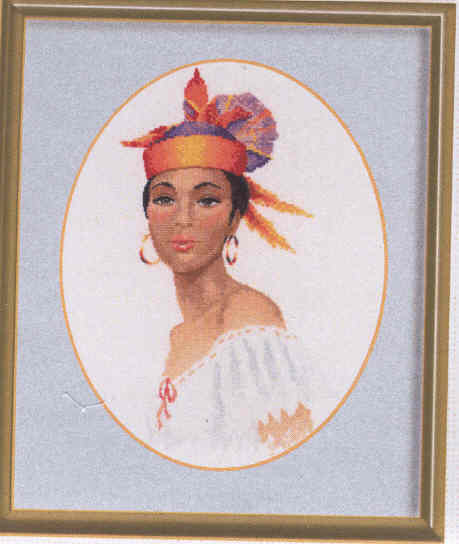 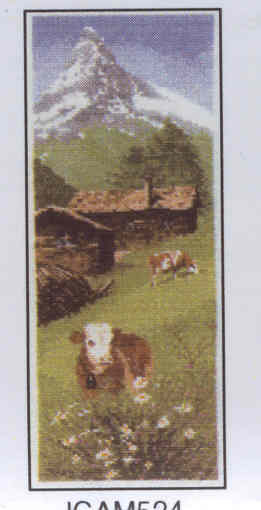 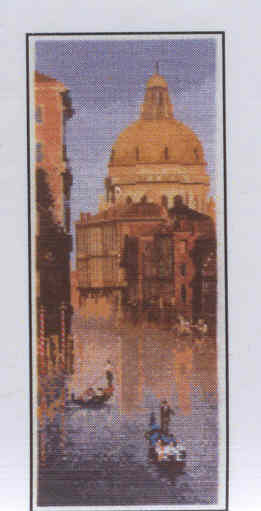 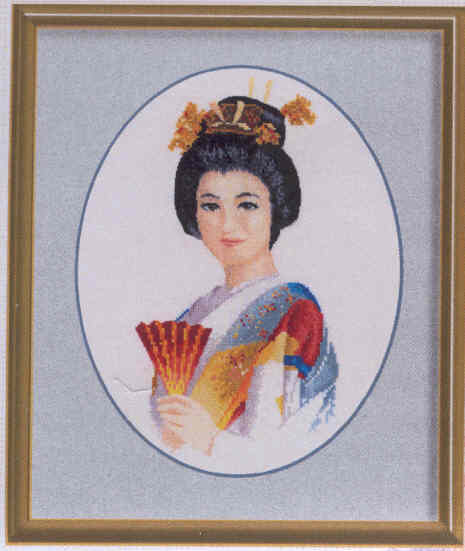 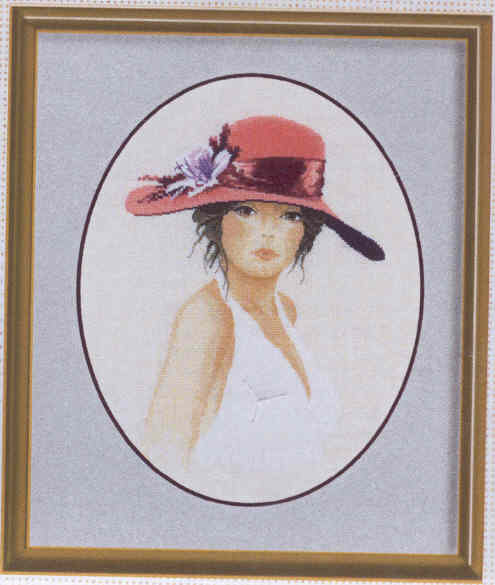 A counted cross stitch Design from the "International" series by John Clayton by Heritage Stitchcraft. 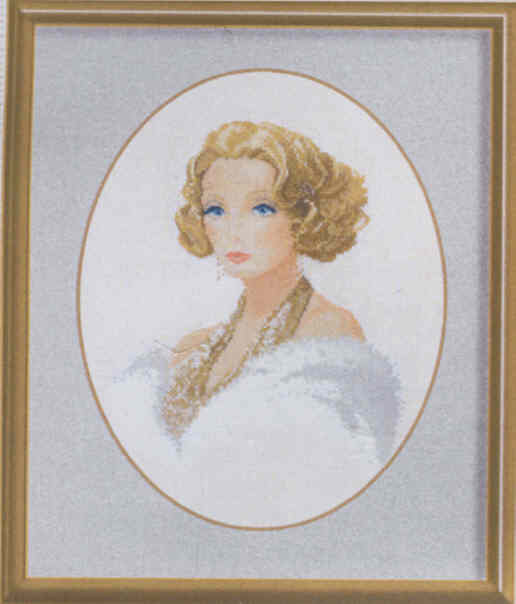 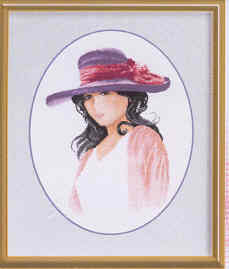 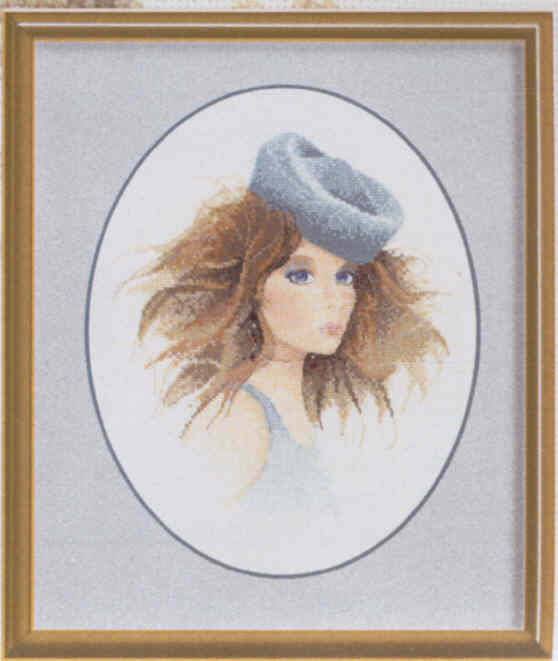 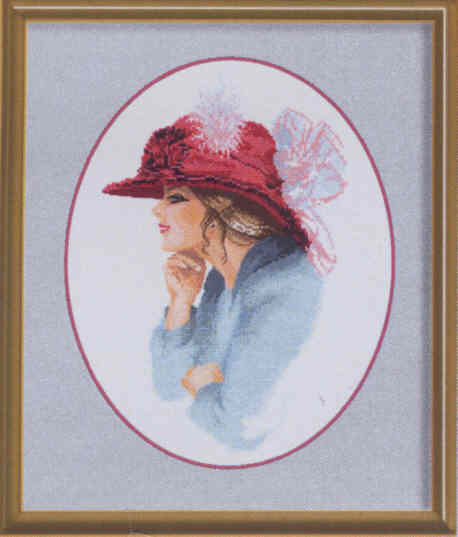 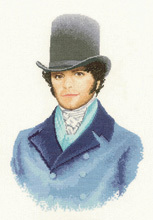 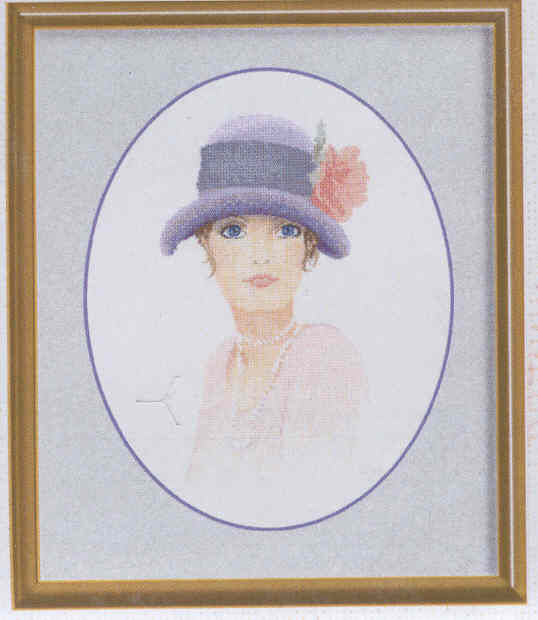 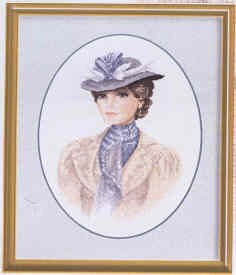 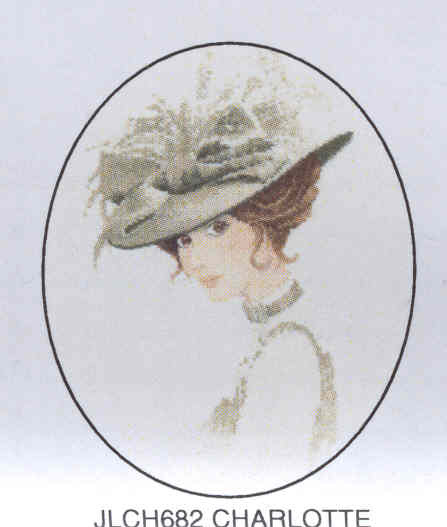 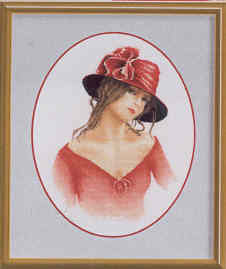 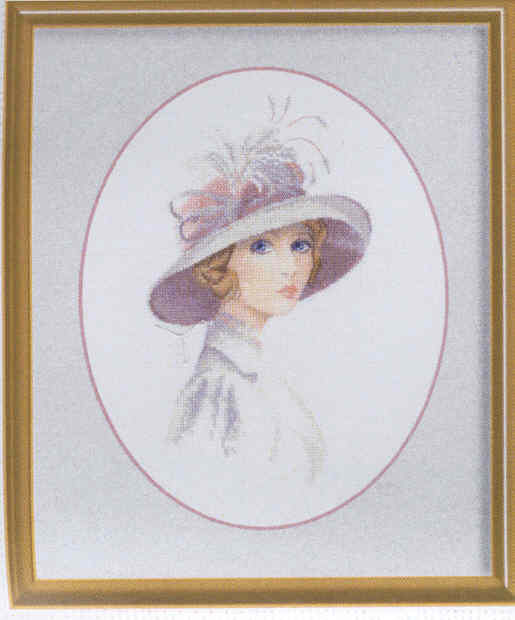 A counted cross stitch Design from the "Elegance" series by John Clayton by Heritage Stitchcraft.